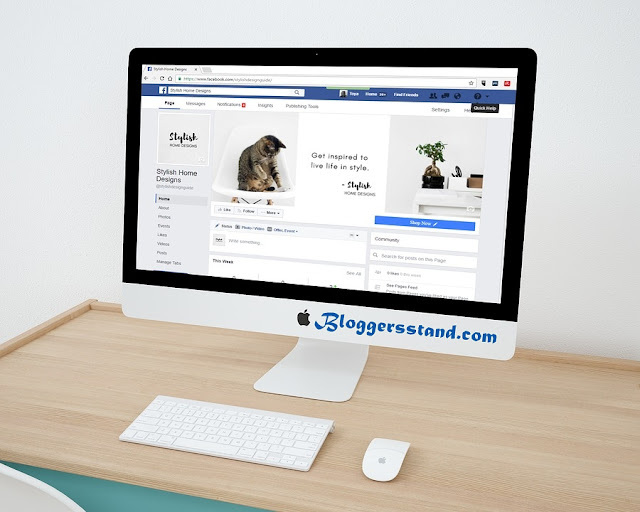 Top Tips To Promote Your Startup With Facebook Ads | BloggersStand ';-1!=b.indexOf("img.youtube.com")&&(a=' ');d=a+''+p+''+titlex+"
all time greatest tips to promote business startup on facebook with these free top tips for your product and company. get more traffic to your startup from fb. 0 Comments on "Top Tips To Promote Your Startup With Facebook Ads" So Far - Post Yours!